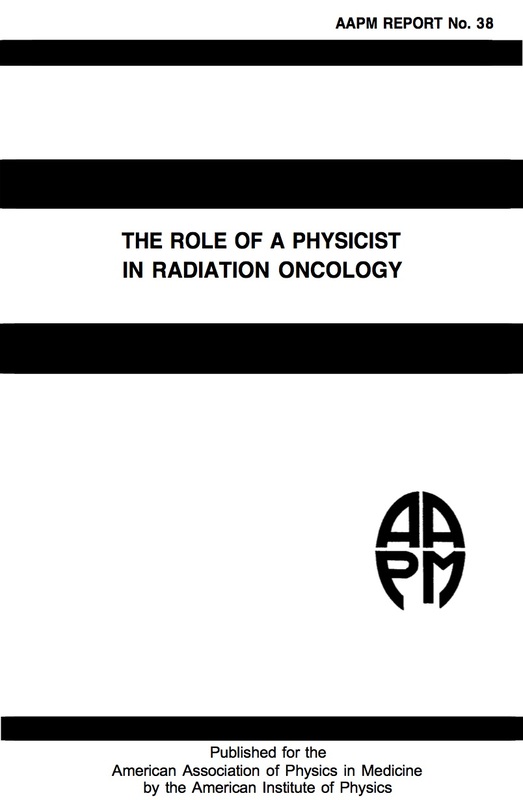 The first responsibility of the radiation oncology physicist is to the patient--to assure the best possible treatment given the state of technology and the skills of the other members of the radiation oncology department. A radiation oncology physicist brings a unique perspective to the clinical team in a radiation oncology program: that of a scientist trained in physics, including radiological physics, and also in clinical, basic medical, and radiobiological sciences. The physicist performs an important role working along with the radiation oncologist, the radiotherapy technologist and others, to assure the accurate delivery of all aspects of a treatment prescription.